So.... last week's Fun Finds Friday post was never made because after all the pastry-making, I simply ran out of time and energy to work up a post. But it's back this week! And early! 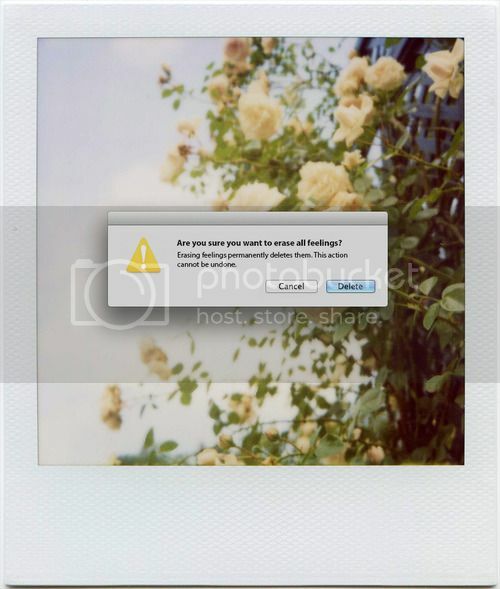 Lots of neat things on this graphic designer's tumblr, but I love this computer error series. 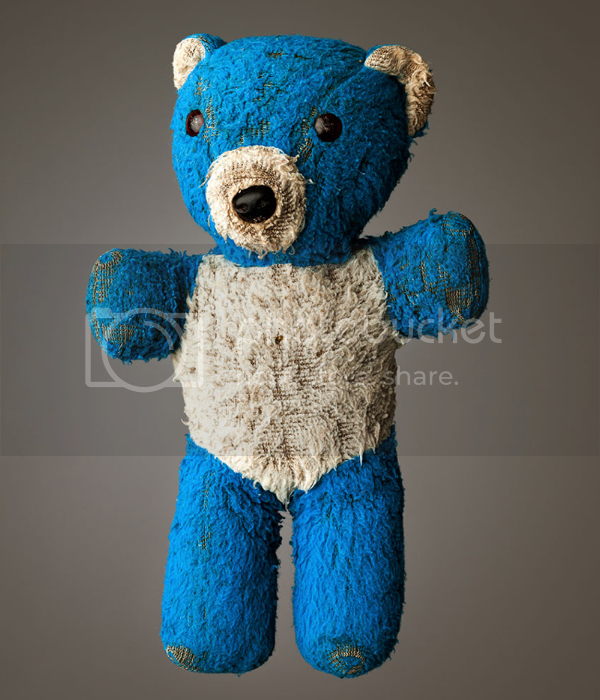 I enjoy photographer Mark Nixon's Much Loved series about stuffed animals and the people they belong to. 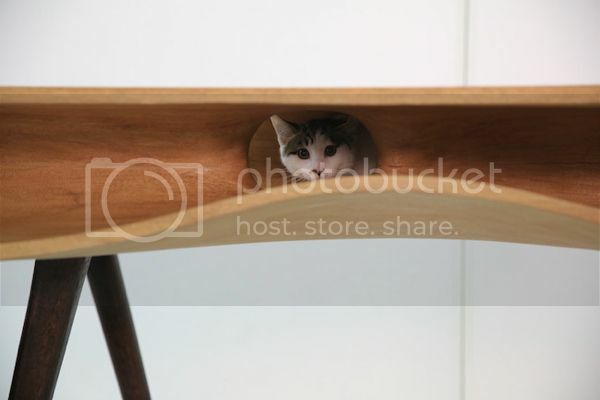 Someone designed a table with a built-in cat tunnel! Photographer Ryan Schude does a fun series about people with their cars. + Brown butter fried nutella and banana croissant sandwich? YES PLEASE. + Have you ever wondered what Forrest Gump would look like as a Wes Anderson movie? + How about these 40 incredibly true facts about everyday life? + This article about whether or not to wear bike helmets really got my brain thinking. Do you wear one? That built in cat tunnel is genius!